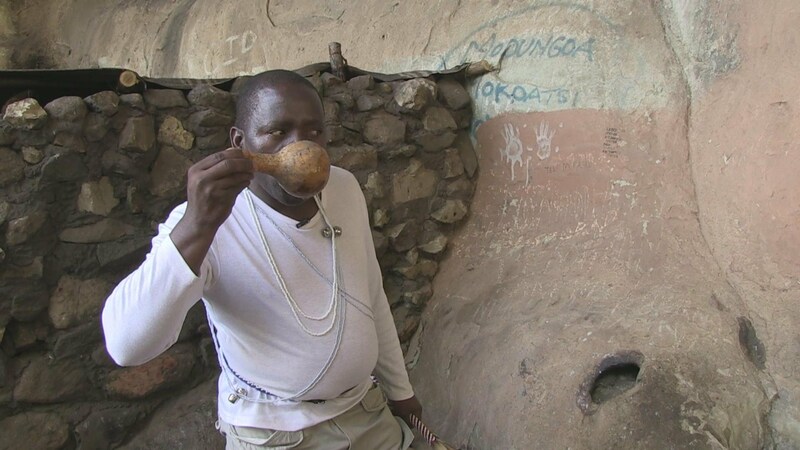 Jacob Mallane is a traditional spiritual healer in Rosendal town in Free State province, on the South African and Lesotho border. When he was only eleven years old, Jacob got severely ill. This illness prompted him to have a dream, that saw him being taken to a traditional spiritual healer to be healed. Within the dream, Jacob was told by the healer that he had been chosen by the ancestors to become a sangoma – a traditional spiritual healer. It is believed that once a person has been chosen to become a sangoma, they cannot resist. Because of that dream, and what happened within it, he became a sangoma. Alongside being a sangoma, Jacob is also a policeman in his community, together with his wife. Jacob admits that crime is born out of poverty. “When I came to Rosendal I became a crime intelligence officer. But [there] came a new station commander who said I’d be a social crime prevention officer, [which involved] going to work with the community and trying to identify the problems, social problems, that at the end of the day [can] become criminal problems,” says Jacob. Jacob’s love for his community extends to the youth. He’s the coach of the local football team, “The Wayawaya”, that attracts a large number of the local youth, and helps keep them out of drugs and criminal activities. “He’s very helpful in our community because he has a soccer team where he has taken [in] around 25 young boys. All our younger brothers attend his soccer training. So it keeps them busy for a certain time in order for them not to do bad things or [to] be involved in crime,” says Desmond Mohau, a member of The Wayawaya football team. 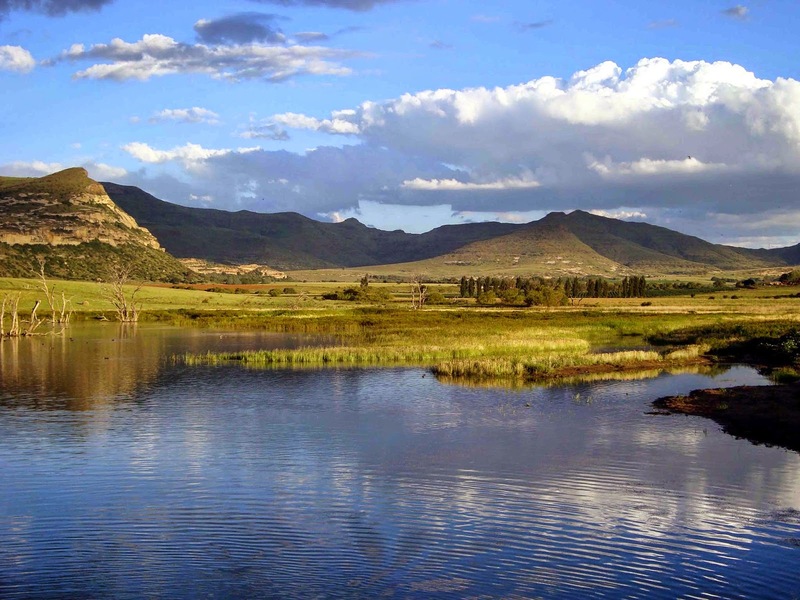 “It has brought the people of Rosendal together. Even those who were forgetting about sports nowadays say, we want to join, because here we do have fun,” adds Jacob. Jacob visits natural areas to collect herbs for healing purposes and often visits a natural holy site to pray for his people and his personal needs. “The ‘Wonderclip’ is the place where we believe the spirit of our ancestors [are]. That is the place I go to ask for advice, directly to [the] ancestors,” he says. 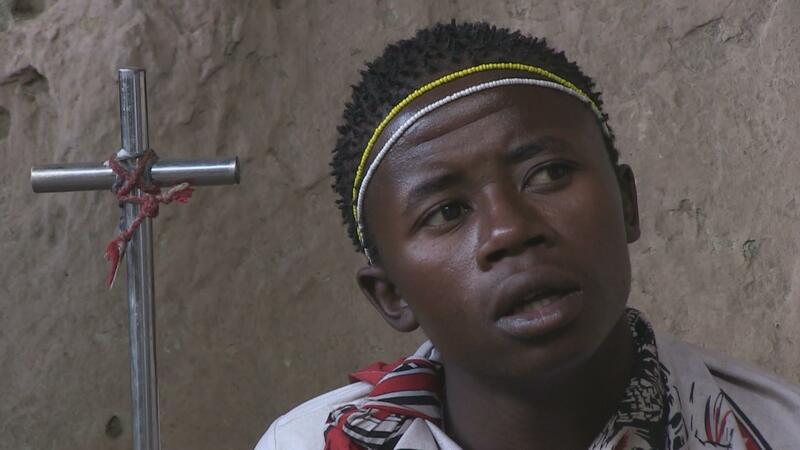 A young and upcoming sangoma, a traditional spiritual healer. As a sangoma, the healer is supposed to evoke the ancestors and submit one’s supplications – and though many would assume that a sangoma prays directly to the ancestors, Jacob is quick to assert that this is not the case. “We are not praying to the ancestors, we are praying to God through the ancestors,” he says. This, Jacob adds, is worrying proof of a culture losing its traditions. Through police work, healing and football coaching, Jacob is glad that he’s contributing positively to his community, one day at a time. “As an individual I am late to reap the fruits, but let me start preparing for my people,” he says.